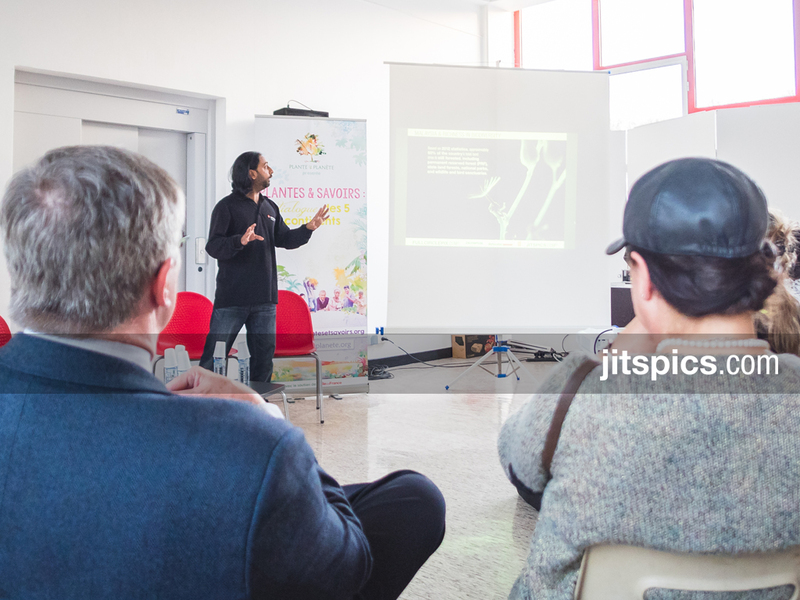 17/April/2015 – Presentation in Pablo-Picasso High School (Fontenay-sous-Bios), Paris. 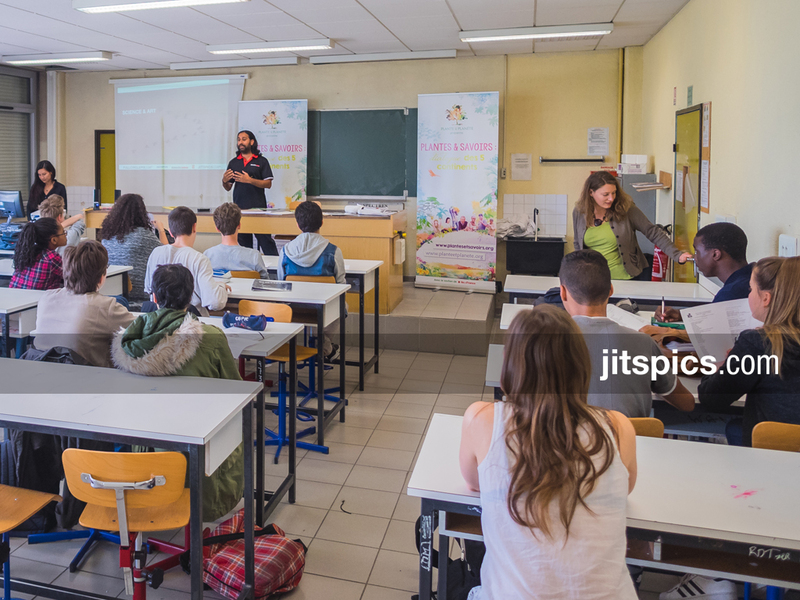 16/April/2015 – Presentation in Villeneuve-la-Gerenne High School (92), Paris. 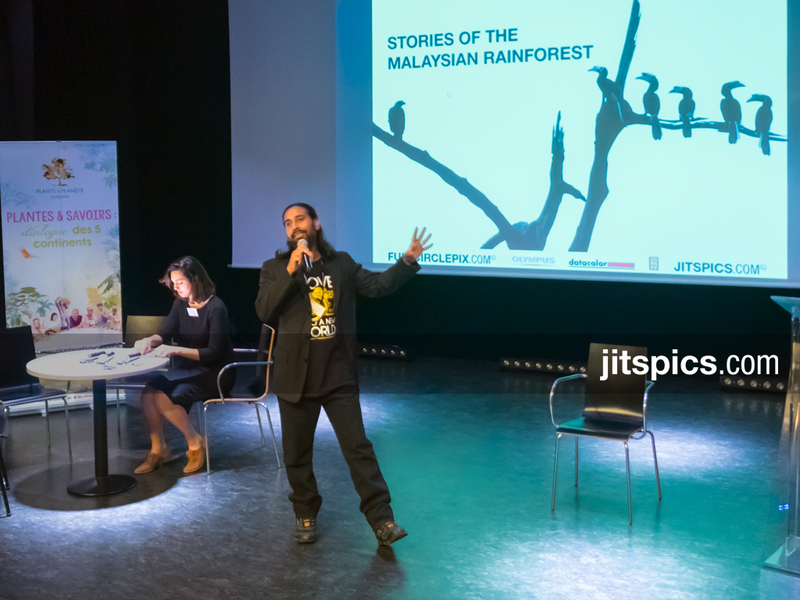 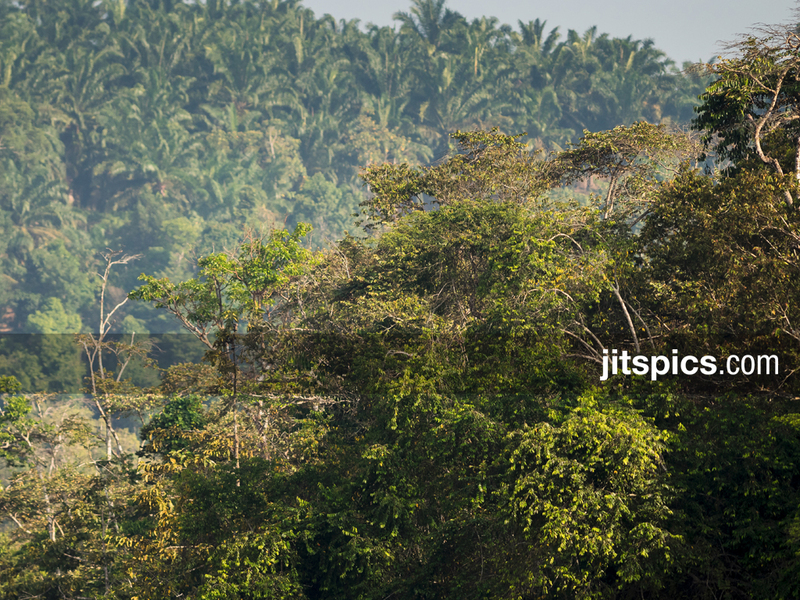 14/April/2015 – International Congress (Dialogue of 5 Continents), Paris. 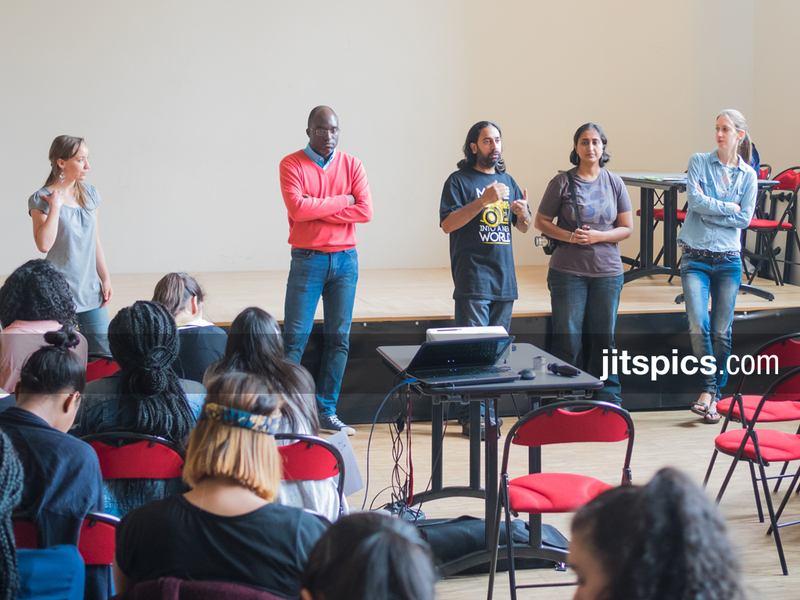 10/April/2015 – Presentation in Plastic Arts High School (Rosny-Sous-Bios), Paris.